Oh, are you really Dreaming to Start Blogging? But lacking in Investment? Don’t Worry! It’s time for you to Show Off your Skills! NOTE: If you really want to apply for Author at TrickyTime then must read this full article to understand everything. Do not skip anything. Tricky Time is now Providing you with a chance to become an author or Content Writer at TrickyTime.in, so Lets Start! You can now daily posts your articles, tricks and tutorials at TrickyTime.in! We will provide you with a Platform where you can Write and Earn! 4 How you Earn by Writing Content? TrickyTime is serving to its readers from last two years and has become one of the popular blogs this days. Recently TrickyTime suddenly got a hike in satisfied visitors and regular readers. You can check the Alexa Rank of TrickyTime. Here below I am sharing the Alexa Rank Improvement of TrickyTime just in 1-2 months. TrickyTime continues to do great for their readers and therefore we are in search of Good authors or content writers who can continue writing quality deals, guides and offers regularly so that we can serve better to the readers. Here are more advantages of joining us! 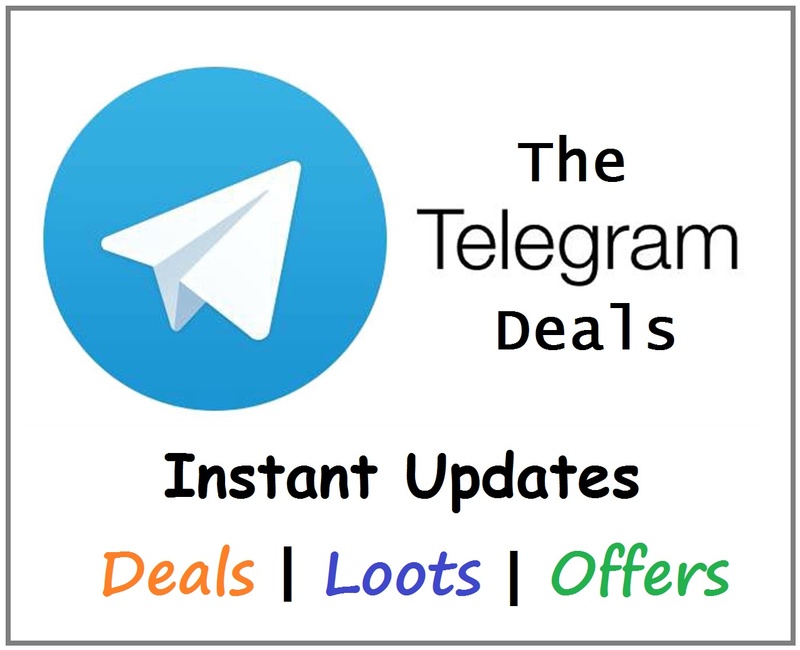 You can really earn big amount by posting new loot offers, affiliate links, referral links. Trickytime has a good number of daily visitors! Currently, each user is allowed to take 100% of earnings from their Affiliates, Refers, etc. We don’t take any commission from Author’s Earnings! You can make your good fame publicly. Regular Authors will receive Surprise Rewards from TrickyTime. Note: We will select few number of Authors from all the Entries we receive. 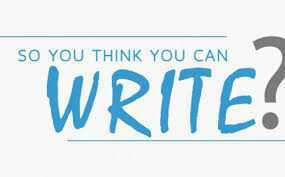 Means we will select Best Authors so do your best!!! Also, do not apply if you are just thinking to earn and earn. TrickyTime isn’t a place to just earn. Here we first give Quality to Readers and Users, which ultimately proves better for the TrickyTime Members, Content Writers, etc. So before joining or applying, make sure you are really interested in Writing Deals, Tricks, Offers, Trending News related to Tech or Tutorials. You can earn in different ways which we will discuss ahead. Fluent English is Must. You must be capable of writing quality articles with pure fluent English! Original Content Required. Do not Copy Paste any content from anywhere. We strictly hate such peeps. You can really earn big amount by posting new loot offers, affiliate links, referral links but make sure you don’t repeat the same post which is already made or posted. Also, you have to maintain the number of such posts. Your article must contain at least of 200 Words. Do not Repeat the Articles. If any of the authors has written an article then that article must not be repeated again by you. Daily at least 1 Article/Post should be Posted by you. Be friendly with other authors, you will not be alone here, there will be more authors so stay calm and Enjoy! If you are just joining to Earn money then don’t join. We need quality posts and not just earning small posts. So Quality Assurance is First to join TrickyTime! You can Post Tutorials, Shopping Offers, Loot Offers and even Trending News. Don’t go Off Topic, please! You can always ask before starting to write an article. Bring traffic to your blog by sharing your article on facebook, twitter, google plus etc right after you post. This will bring traffic and maintain overall rank of the blog. Remember, traffic & User Experience IS What We NEED. How you Earn by Writing Content? We currently have two ways to which our Content Writers or Authors can Earn Huge. But remember, we need quality articles on any of the ‘way to earn’ you select. You can write articles, deals, offers and add your Affiliate Links or Referral Links in them. You can earn from Affiliate Posts and Referrals. Whatever you earn from this, remains yours 100%. Means no one from TrickyTime would take any commission from it (upto a Certain limit). IMPORTANT NOTE: Once you join TrickyTime Content Writers Team, you will have to get hands on the Posting Styles and Format of TrickyTime. At TrickyTime, we follow one linear format of Writing Content which should remain one and linear at TrickyTime. So get familiar with the Format and Styles and Write your Content in the Same Format only.